Prime Office Tower, Green & MSC Status. LOCATION:- Mid Valley City, KL. SIZES:- 3,000 / 6,000 / 10,000 / 16,000 or more. 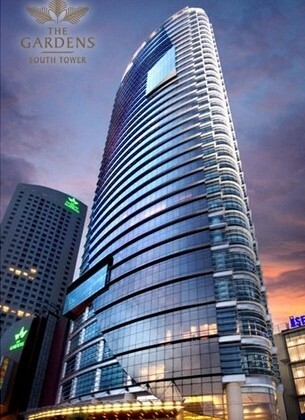 The Gardens – South Tower @ Mid Valley City Kuala Lumpur Corporate Office To Let For Rent. The Gardens is an upscale shopping mall nestled in Mid Valley City right beside Megamall. The facade and interior are inspired by the local flora and fauna such as hibiscus and bamboo. The Gardens comprises of office towers, a 6-star hotel, shopping centre with roof-top dining area and a luxury serviced residence. 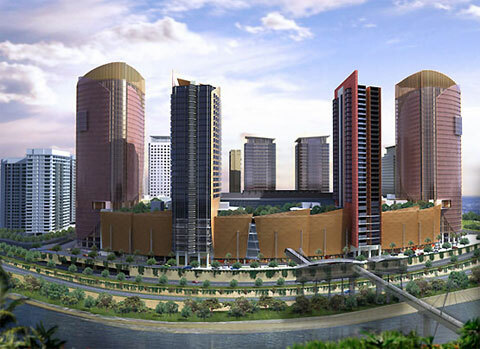 Mid Valley City is well-known as one of the best shopping malls in Klang Valley. 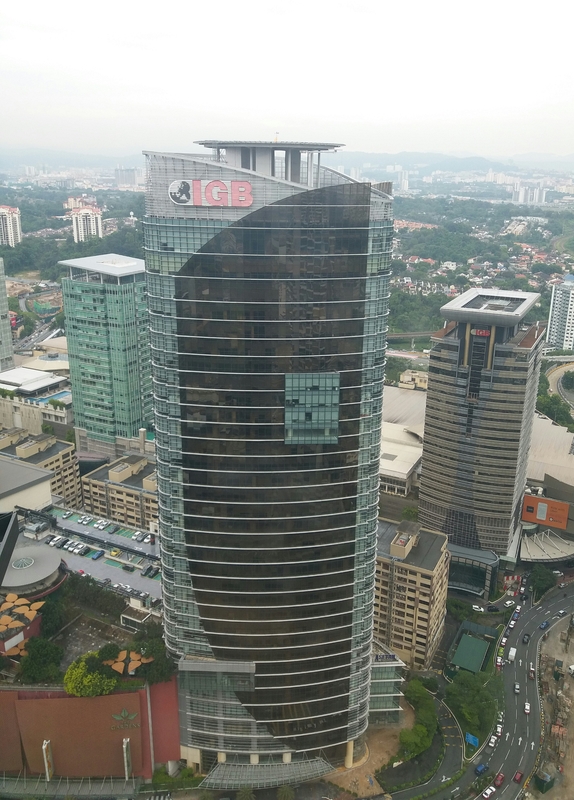 If you ask retailers around town, they will definitely rank Mid Valley City in their top 5 best shopping malls in Kuala Lumpur, as the shopping mall has proven record to bring large crowds with cash for business. The Gardens can be easily accessible from Mid Valley KTM Komuter station, which is connected to Mid Valley Megamall. Besides that, there is plan to connect Mid Valley City to Abdullah Hukum LRT station. In addition, Mid Calley City is surrounded by numerous expressways including Federal Highway, New Pantai Expressway, Penchala Link, KL-Seremban Expressway and Sprint Highway. Both The Gardens North and South Towers are premium office towers, 32 storeys in height, and located at opposite ends of The Gardens Mall. Both are designed with unique and efficient triangular floor plans which help to maximise views out of the building. 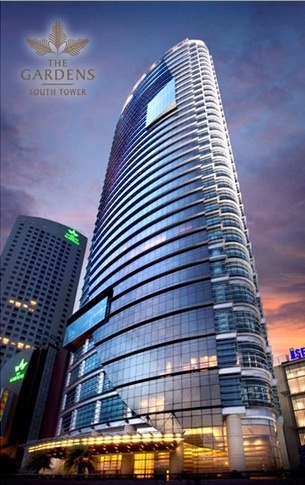 Located within the bustling Mid Valley City area, The Gardens North and South Towers enjoy easy access to various amenities such as world-class shopping malls (Mid Valley Megamall and The Gardens Mall), F&B and hotels (Boulevard Hotel, Cititel Hotel, and the 5-star Gardens Hotel) which ensure convenience for companies set up there. 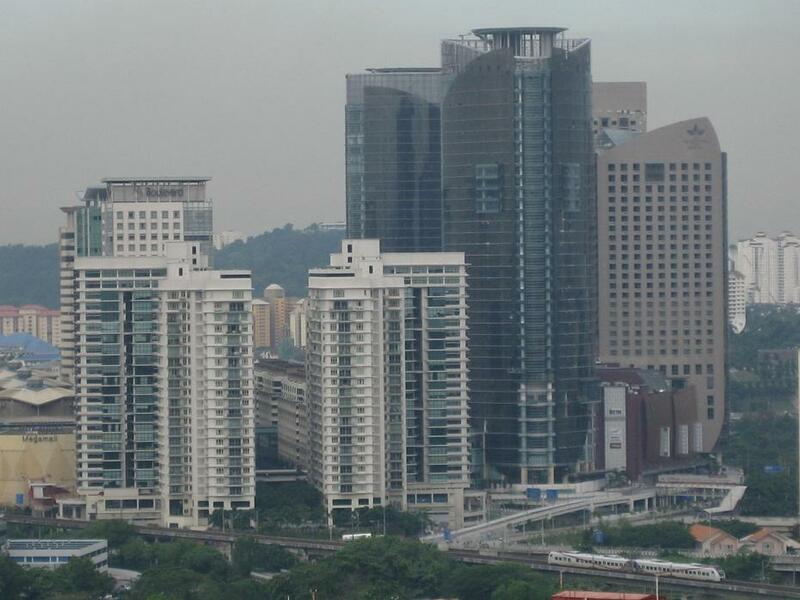 Mid Valley City is strategically located between Petaling Jaya and the Kuala Lumpur city centre, allowing quick access into these bustling business districts. 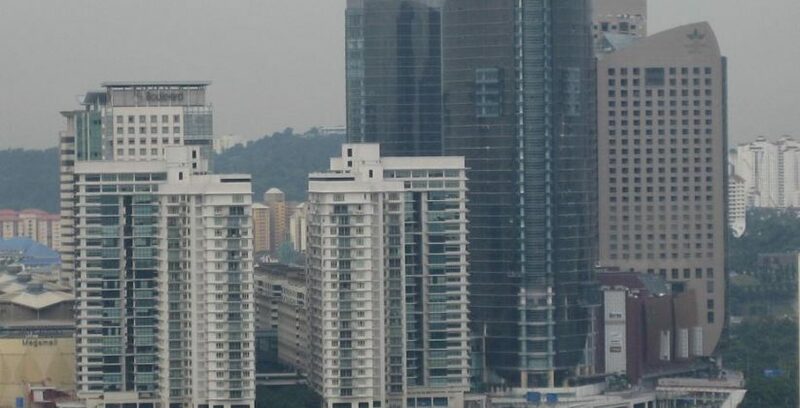 Moreover, it is also located about 10 minutes’ drive from affluent neighbourhoods such as Damansara Heights, Bangsar, Mont Kiara & Petaling Jaya which are populated with a demographical mix of Malaysians, young professionals and skilled expatriates. Public transport to the area via KTM Komuter train (Mid Valley station) and Light Rail Transit (free shuttle bus to and from Bangsar LRT Station) also help ease access into the area. With a proposed upcoming LRT station and Monorail service, Mid Valley City is set to be one of the most easily accessible enclaves in the future. MSC Cybercentre status (refers to Government recognition for ICT and ICT-facilitated businesses that develop or use multimedia technologies to produce or enhance their products or services). 12 high speed passenger lifts, 1 service lift, and 2 car park lifts ensure fast and efficient vertical transport within the building. Ample car parking within The Gardens Mall. 24 hour security detail with CCTV surveillance.